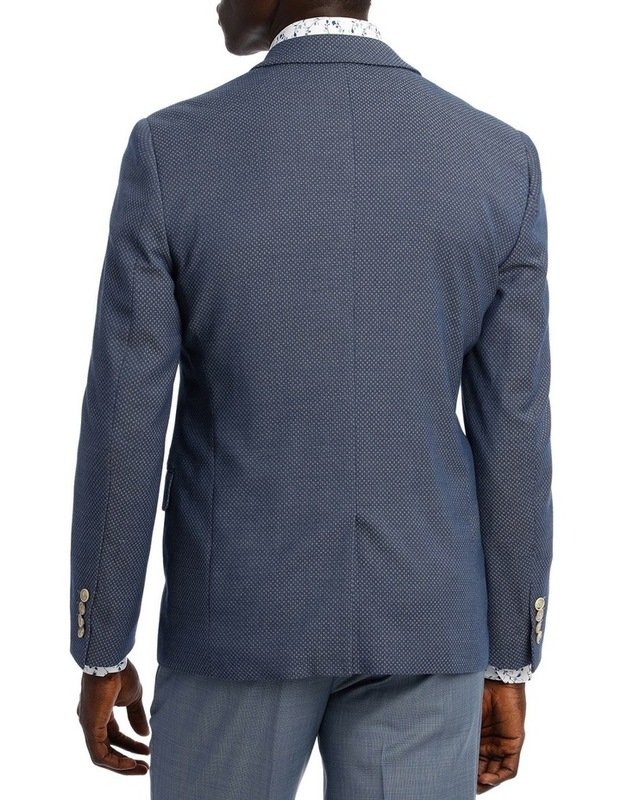 Navy Stretch Multi Textured Blazer. 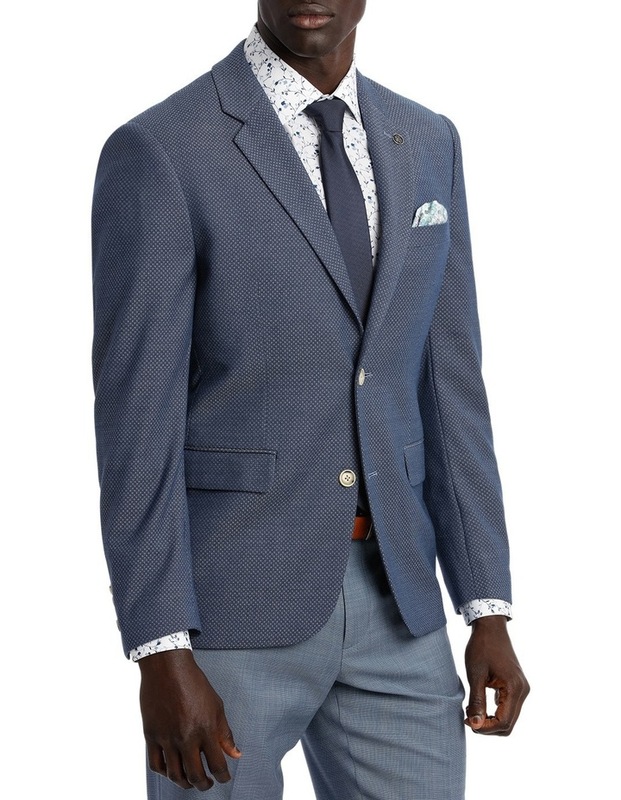 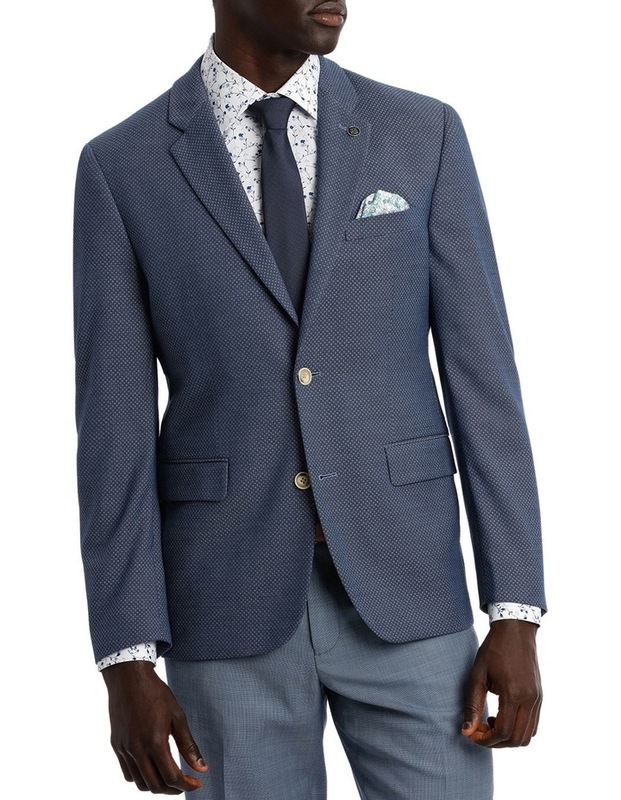 Give your tailoring a twist with this Brooksfield multi textured blazer. 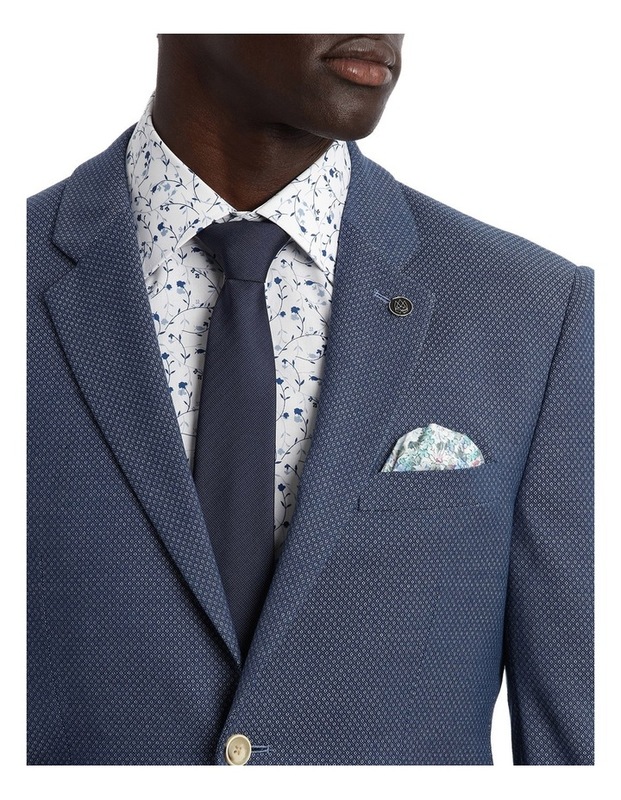 Featuring a subtle two tone design and hidden features like a pull-out pocket square, it pairs perfectly with a nice crisp white shirt.